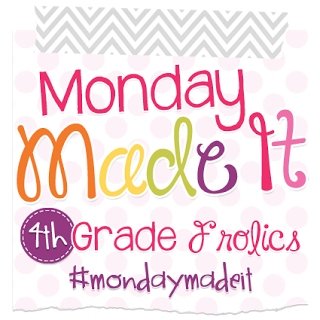 I am excited to be linking up with Tara at 4th Grade Frolics for my first Monday Made It. On Tuesday. I know. I know. Last week I threw together a super easy wreath for the 4th of July. In all reality it will probably be up for the rest of the summer because that's how I roll. These burlap wreaths are so easy and you can't really mess it up. 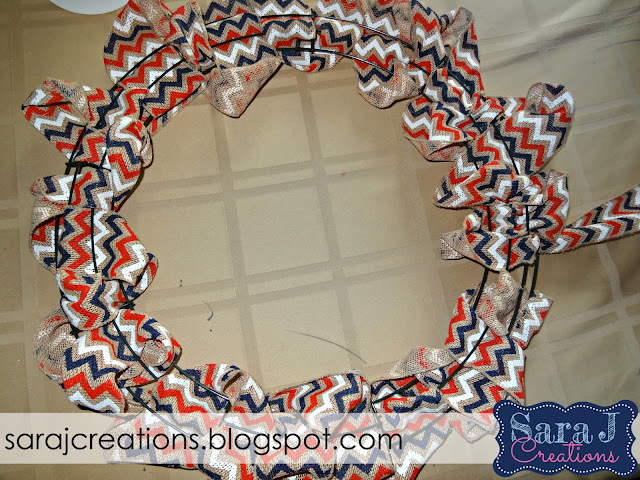 I saw the ribbon at Michael's and got the idea to make another burlap wreath (I have a fall one.) I bought the ribbon and the 18 inch wreath form. You just go through and weave the ribbon loosely through the frame. You can go back and fluff it later so it is okay if you see some of the frame. 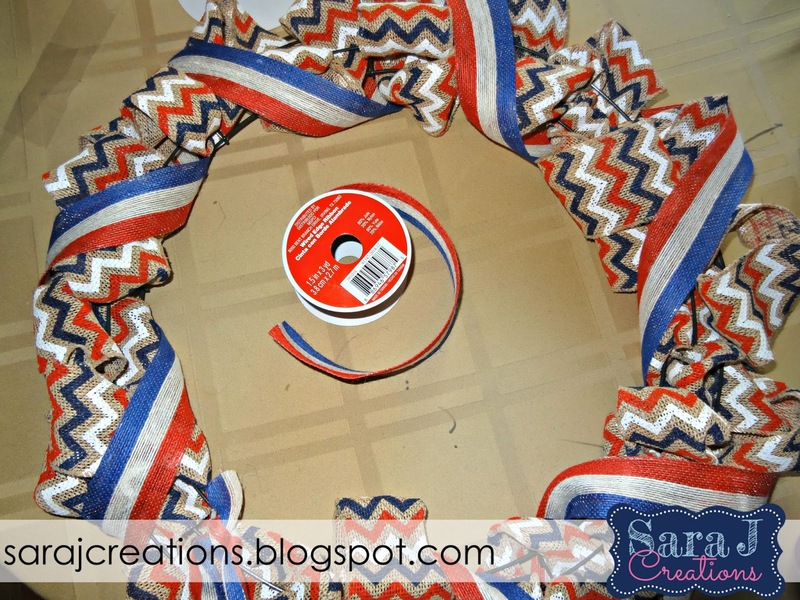 The beginning part is the hardest when you have to weave the whole roll through the wreath. I probably would have liked this to be a little more full but I didn't want to go back to the store once the project was in motion so I just went with it. 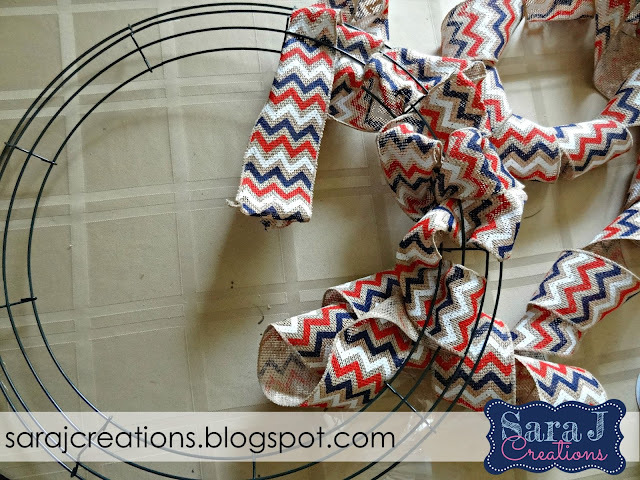 I fluffed it all up and then realized there were some sparse spots so I decided to use the other ribbon that I was going to make a bow with and wrap it around the whole thing. Easy peasy and this painted burlap was almost more plastic like so it didn't leave burlap shreds all over the table and floor, which was nice. I have always wanted to try a wreath like that, but wasn't sure of the difficulty level! 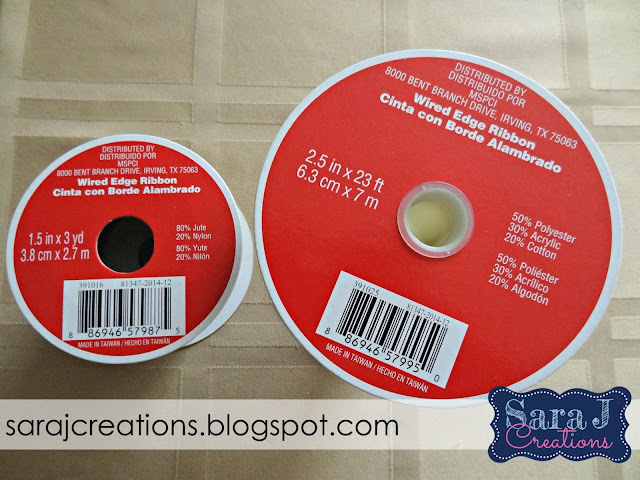 Your picture tutorial may be the kick I needed to try one out! 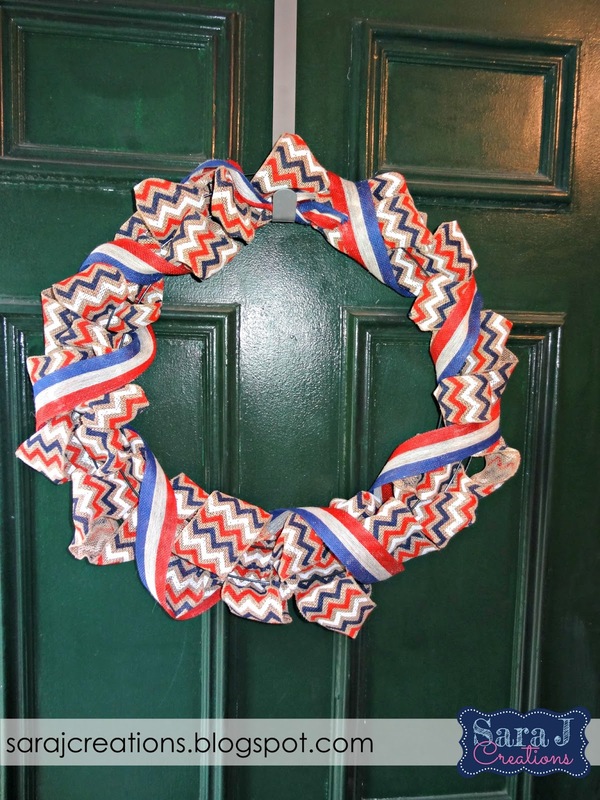 Your wreath is super cute!